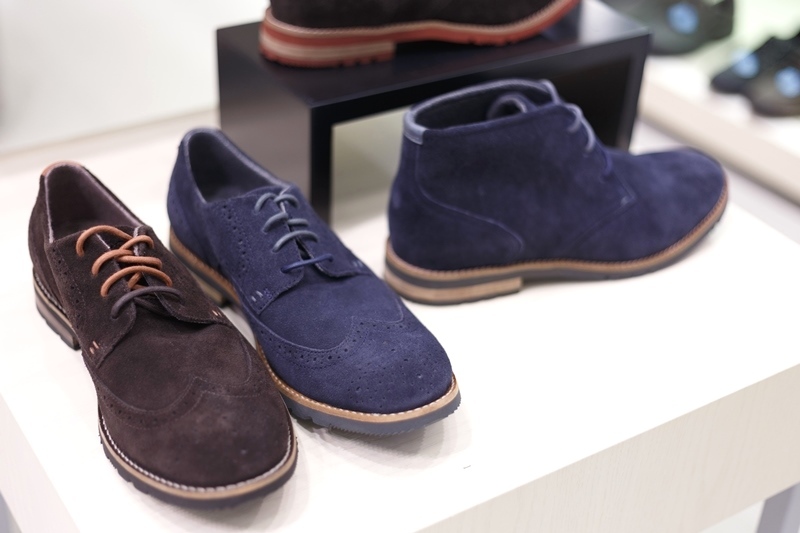 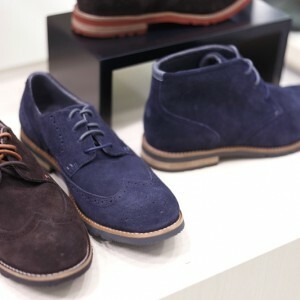 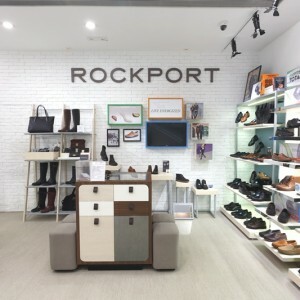 Rockport was the world’s first company to use advanced athletic technologies in casual shoes back in 1971. 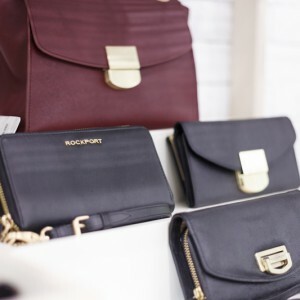 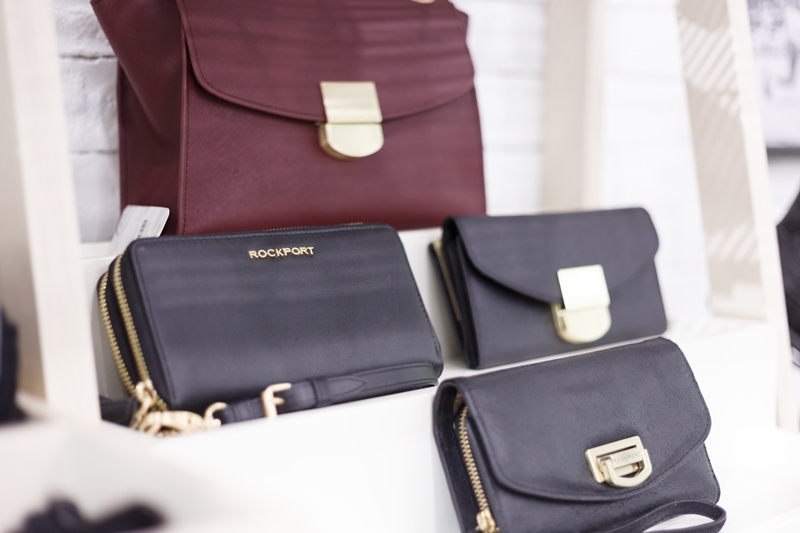 Over the past 40 years, the brand has continued to make style comfortable for metropolitan professionals around the world. 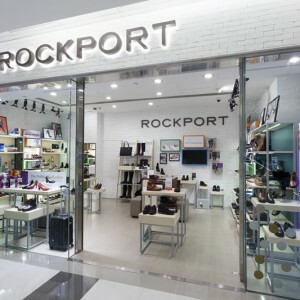 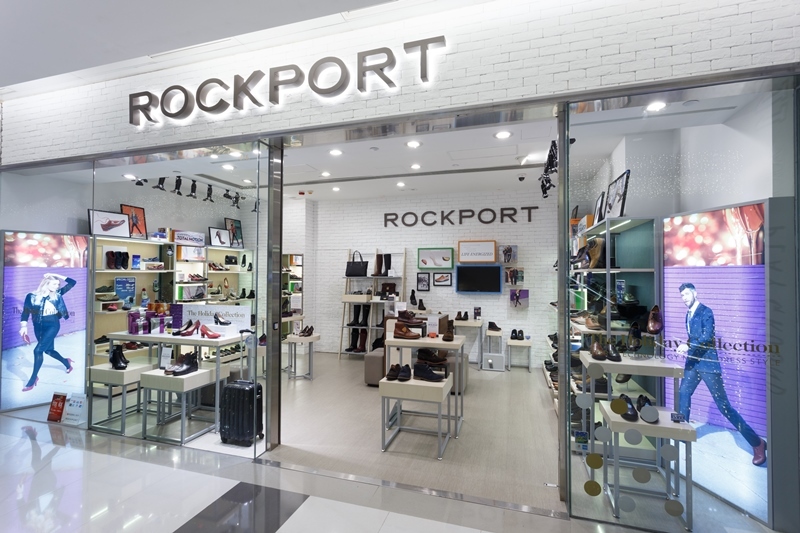 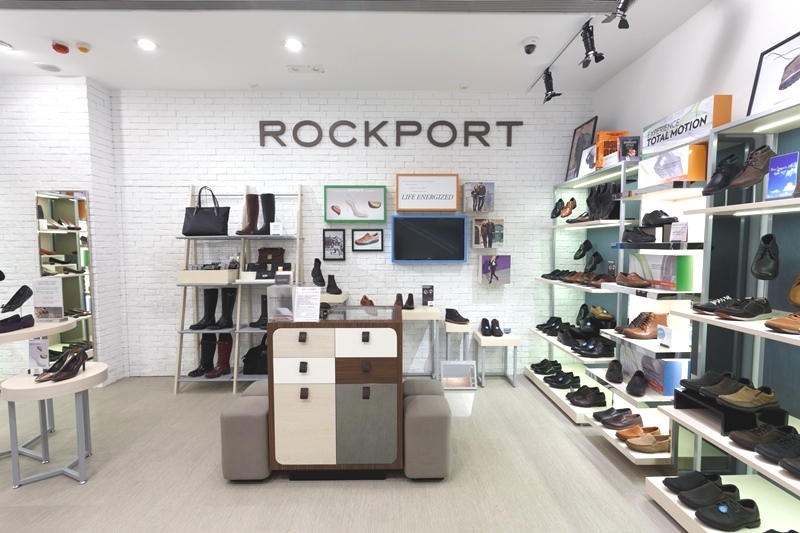 Today, Rockport combines sports technology into its footwear collections, which are sophisticated and stylish without compromising comfort or functionality.